Here’s how to dress your longer torso and shorter legs! 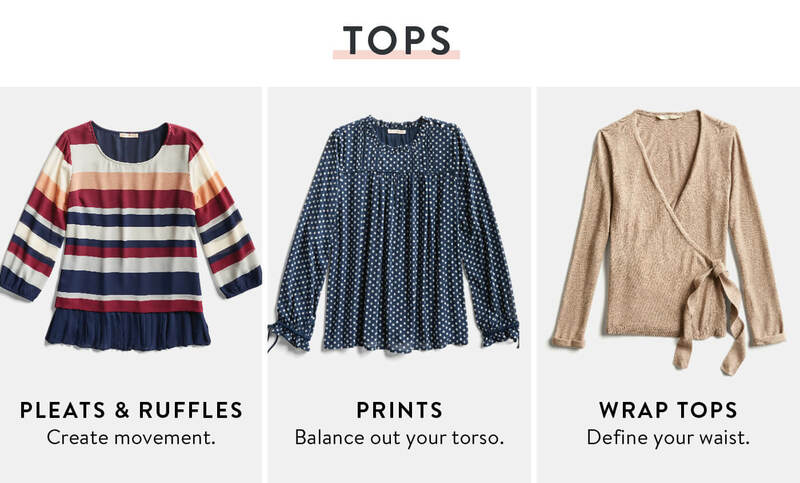 Shirts and blouses that float away from your body and hit at your hip flatter your torso by concealing the point where your natural waist starts, while simultaneously balancing your proportions. 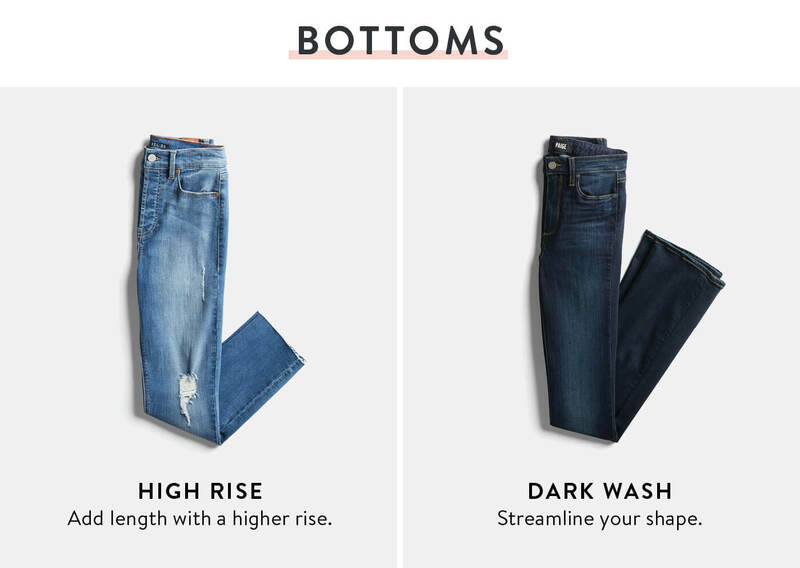 Bottoms that have a high waistband elongate your legs and balance out your longer torso. For skirts, it’s important that they hit above the knee or higher to make use of everything you’re working with! Dark wash jeans streamline your shape, but don’t be afraid to reach for cropped pairs and lighter colors too! If you’re a fan of figure-skimming dresses, go for a slinky silhouette with a tie-waist to break up your long torso and define your natural waistline—the narrowest part of your body. 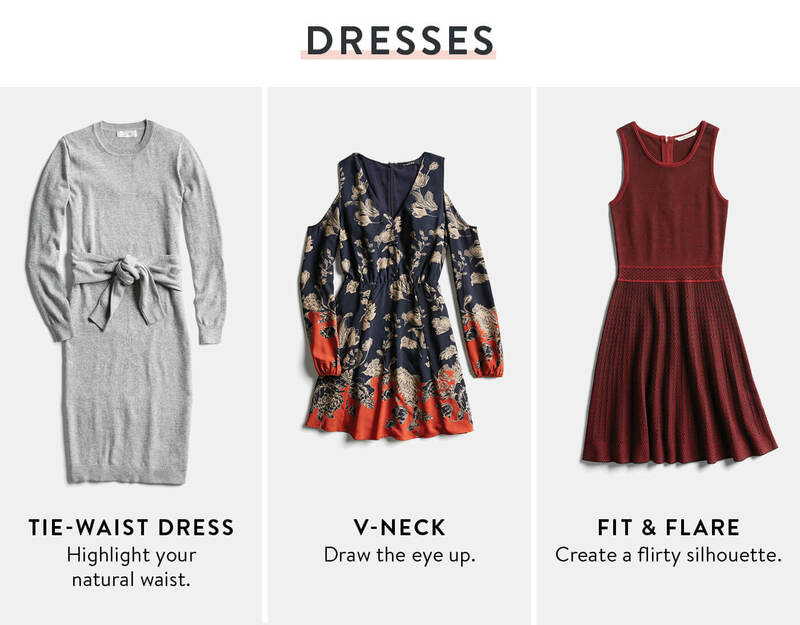 Add in fit and flare and A-line dresses to bring curvature and definition to your frame. 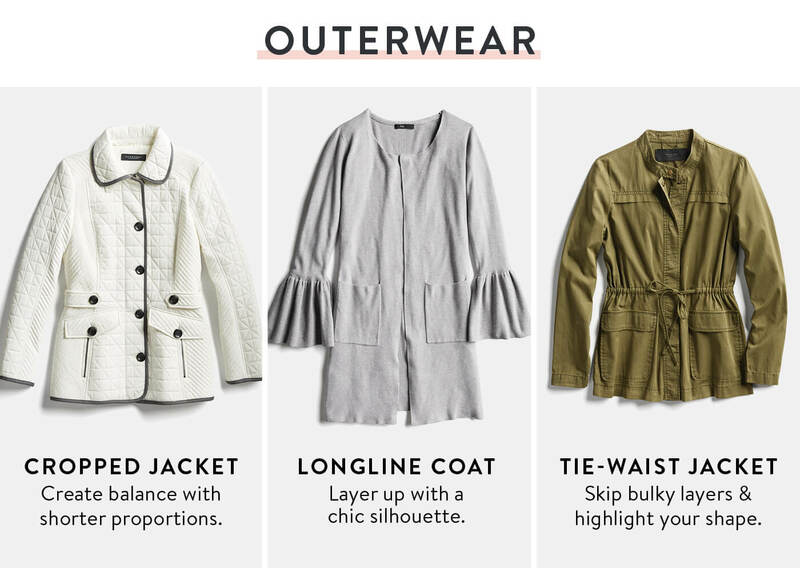 Layer up with outerwear that balances the length of your torso and legs. We already covered how high waisted jeans should be your new best friend (they really will be! ), so play with proportions by adding in a cropped jacket into the mix. High waisted bottoms paired with a shorter jacket won’t break up your frame. Same goes for longline coats which will, you guessed it, create a long line from your waistline to your legs. Have any tips for styling a long torso and short legs? Tell us!